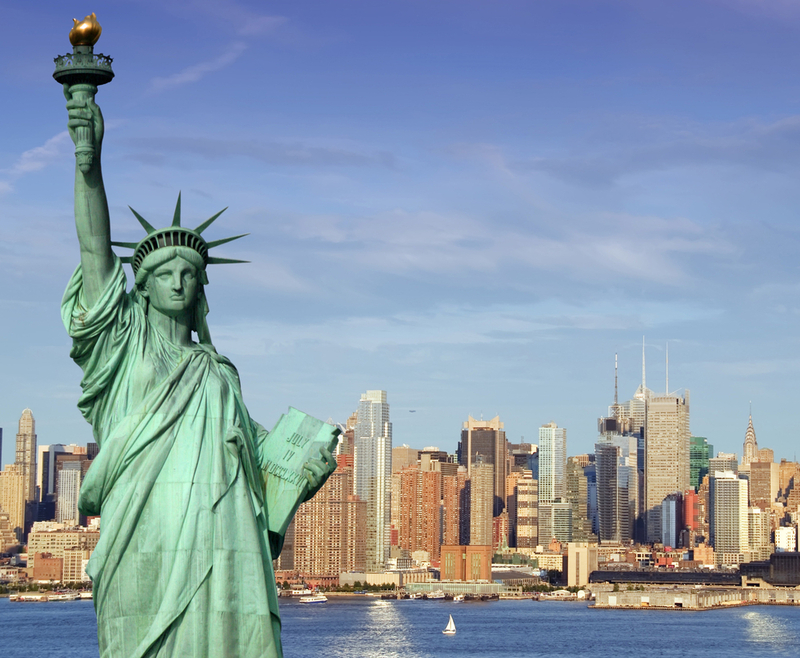 Home » How to Extend L Visa in the USA? Many people have no clue as to how they can go about extending their visa. It is true that it looks incredibly complicated and can in turn affect overall results. 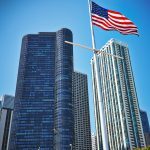 The last thing you will ever want is to have your extension delayed or denied entirely, especially if you have some important matters to attend to while in the US. 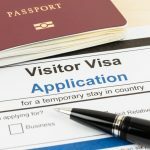 If you are having difficulties extending your L visa, here is what you need to keep in mind to make it possible. Before you go ahead, it would be wise to know what is expected from your application of extension. This means you will need to compile the necessary documents before submitting your application. You can start by collecting evidence proving you have been employed by a petitioner ever since you arrived in the US. If you were granted an L-1B visa as an individual with specialized knowledge, you will need to collect any and all educational documents. Furthermore, you will need to acquire a letter from your employer. The letter should have all the essential details including job description, qualification and date of employment. Don’t forget to attach an Employment Contract with your current employer, payroll summary and updated resume. Submitting your Application for an Extension. Since the L-1A visa is valid for no more than seven years, and the L1-B for five years, there could have been cases where you had to leave the U.S. Any time not spent in the US for any reasons whatsoever will need to be captured to support your extension application. The time not spent in the U.S. can be compensated as long as you have the required evidence to prove your claims. You can submit the aforementioned documents along with an I-129 form (for individuals) or an I-129S (Blanket L-1) for processing in the U.S. However, if you have an L-2 status (dependent visa), then an I-539 form will need to be submitted instead. Additional Things to Keep in Mind. By submitting an application for extension, you have to understand that the extension can last for no more than two years at a time. This is done up to a maximum duration predefined for each visa category as mentioned earlier (five years for L-1B and seven years for L-1A). On the other hand, if the application is pending, you are restricted from exiting the U.S. You will have to wait for 240 days or until a final decision has been made.